Harmony University’s inaugural year in its new home at Belmont University is proving to be magical. Looking at a campus map can’t begin to describe the ease of the short two-minute stroll from dorm to general session, or the pleasure brought by the lovely gardens, arbors and gazebos that line the 200-yard walkway from the Massey Performing Arts Center down to supper at the student union. Yet, for all that, the setting seems almost incidental compared with the energy of the students. Young people are everywhere. 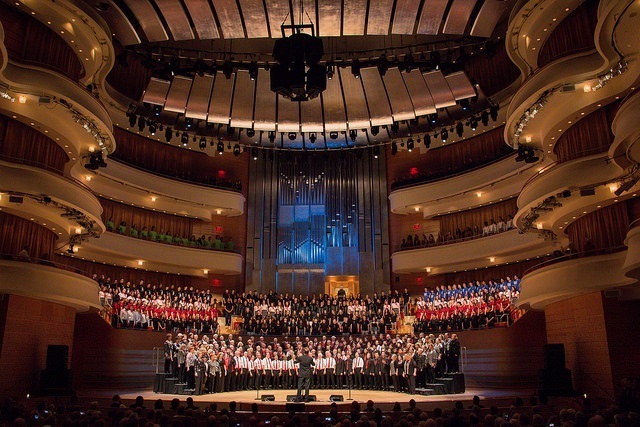 Music educators are singing more than they have since college. 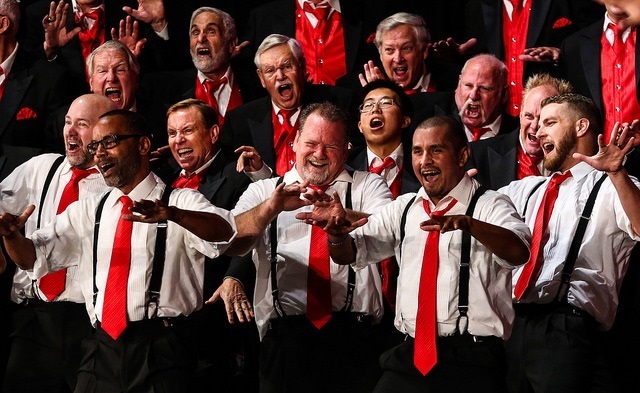 Premium choruses of directors, of young men, of young women, in honors choruses, in four entire-chapter groups, are experiencing transformative weeks of instruction, performance, and artistry.